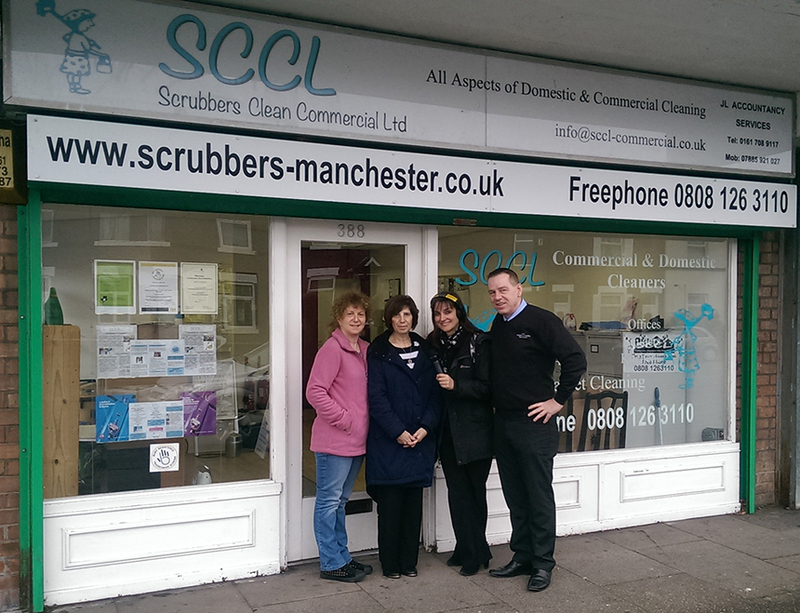 We offer a wide range of shops, office and industrial cleaning services. We offer one off or regular Domestic Cleaning Services in your area. SCCL provide bespoke cleaning, hygiene and maintenance services for commercial and industrial premises, hotels, licensed premises, educational institutions, the leisure industries and more. A locally owned and operated cleaning company, we pride ourselves on being accessible to our clients and believe in being proactive rather than reactive when it comes to solving potential problems. Here at SCCL we have one simple mission – “To be the first choice for quality contract cleaning in the Northwest of England.” We do that by working hard and putting customer care at the top of our list. To be the first choice for quality contract cleaning in the Northwest of England. 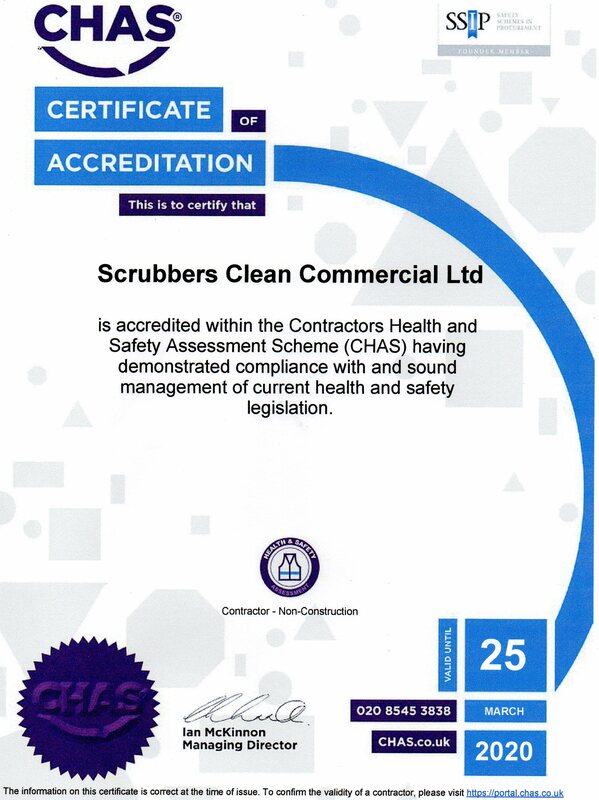 CHAS is the recognised authority for the Code of Practice for all Health and Safety at work. CHAS was created by experienced health and safety professionals in 1997 to improve the health and safety standards across the UK. CHAS sets the standards for the industry and provides reassurance to all of our clients and prospective clients that we are fully compliant within the commercial sector. We are pleased to announce that we have received this accreditation for the last 4 years and we will aim to achieve this every year so we can assure you we are providing you with the best service possible. Manchester Radio Presenter Michelle Adamson Interviewed Company Director Elayne Megitt with a live on radio Manchester questions and answers for tips and hints covering a huge spectrum of household daily cleaning chores speaking live on Manchester FM Elayne gave tips on everything from cleaning showers and toilets to hoovering dusting to how to keep your microwave clean. Michelle was amazed at the amount of knowledge and the wide range of cleaning products that we use covering all types of cleans. This new acquisition has expanded our total local workforce to 33 including One Operations Manager and 3 supervisors. We aim to continue to provide the same high level of service which has been provided by the former owner of Four Star Cleaning Solutions Limited. For all enquiries please phone 08081263110 or 0161 766 4142. SCCL are delighted to announce that we have been awarded the contract for all the new build cleans at The Willows in Salford. We shall be working in partnership with Watson Construction on this site. The site will comprise of 82 houses 21 apartments. The contract started on 3rd October.